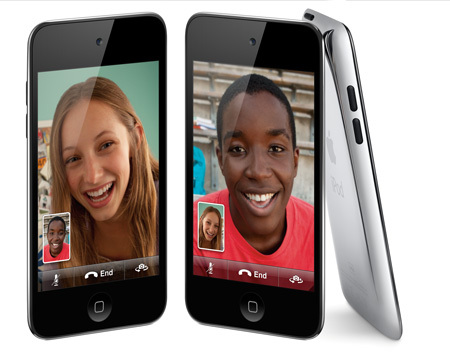 In October 2010, The price of the 8 GB model was reduced to $199, and all models were made available in both white and black. 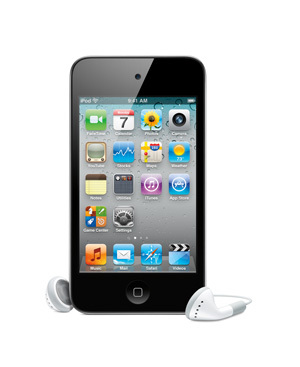 In September 2012, Alongside the introduction of the iPod Touch (5th Generation), the 8 and 64 GB models were discontinued, a 16 GB model was introduced at $199, and the 32 GB model received a price cut, to $249. All remaining models were discontinued in June 2013.